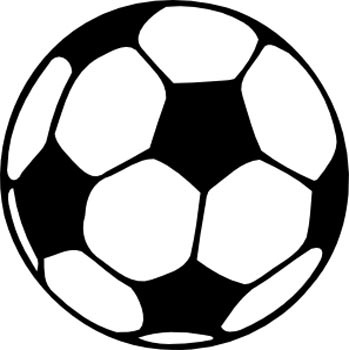 Well Street Medical Centre PPG group and staff have compiled a list of local groups and charities available in the local area, which we hope will be of some use to our patients. We will continue to update the list regularly and would encourage you to contact the practice on nstccg.wellstreetcheadle@nhs.net if you have any further information about the groups listed or new ones to add, that will help improve the lives of all our patients. Information on local services can also be found on the Cheadle, Staffordshire website click here or in the Care Services Directory below. Welcome to the newest addition to our website, a guide to managing your own health from our in-house expert Dr Rob. 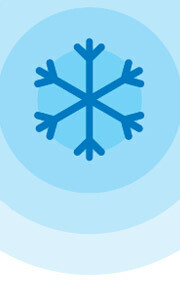 Winter conditions can be seriously bad for our health, especially f or people aged 65 or over, and people with long-term conditions. We want to help protect you and those you care for. Bacteria can adapt and ﬁnd ways to survive the effects of an antibiotic. They become "antibiotic resistant", meaning that the antibiotic no longer works. The more we use antibiotics, the greater the chance that bacteria will become resistant to them so that they no longer work on our infections. Antibiotic-resistant bacteria don’t just affect you, they can spread to other people in close contact with you and are very difficult to treat. Antibiotics are losing their effectiveness at an increasing rate and antibiotic resistance is one of the most significant threats to patients' safety in Europe. Some bacteria that cause infections in hospitals, such as MRSA, are resistant to several antibiotics. By using antibiotics less often we can slow down the development of resistance. It’s not possible to stop it completely but slowing it down stops resistance spreading and buys some time to develop new types of antibiotics. If we all try to reduce their usage, antibiotics will be more likely to work when we really need them. All colds and most coughs and sore throats are caused by viruses and generally these will get better on their own. Antibiotics do not work against infections caused by viruses. Viral infections are also much more common than bacterial infections. Never demand - Don’t ask for antibiotics. Consider alternatives by asking your GP or pharmacist about over-the-counter remedies that can help in the first instance. Use appropriately - You should use antibiotics only when it’s appropriate to do so. 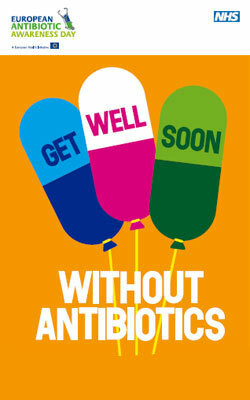 Take antibiotics exactly as prescribed, never save them for future use and never share them with others. Spread the word - Help others to understand the importance of safeguarding the effectiveness of antibiotics. What is the surgery doing about antibiotic resistance? Prescribing appropriately - Prescribing the right drug, at the right dose, at the right time for the right duration. 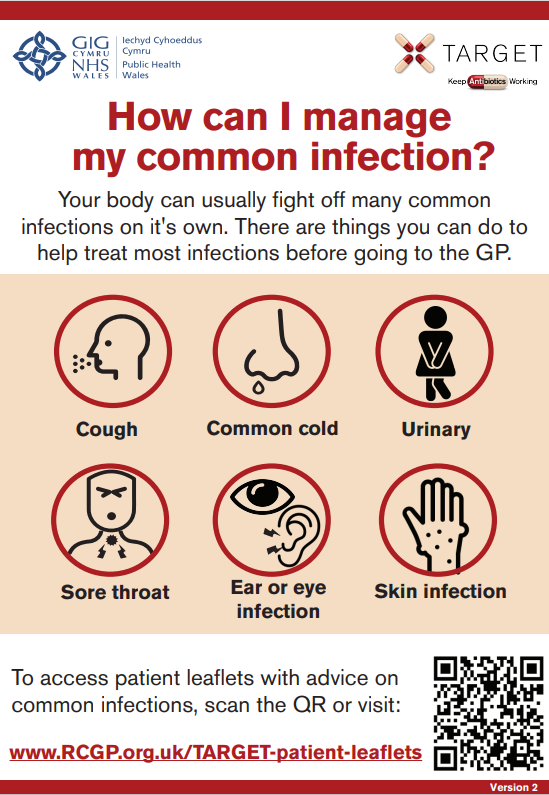 You may be provided with an antibiotic leaflet if the GP has decided not to issue you antibiotics. It outlines how long common viral infections last and what symptoms indicate you should come back to see us. Delayed prescriptions - The GP may issue a prescription for antibiotics but ask you to wait before taking it to a pharmacy. If your infection gets better on its own the prescription should be destroyed. If it gets no better, the prescription can be collected without the need for a further appoinment. Reviewing prescribing - Targeting antibiotic prescribing is a priority. Prescribing data is provided by North Staffordshire Medicines Optimisation team.